Premium 2.1 VOC available only through FSS-CDS. Non-sag properties, excellent U.V. 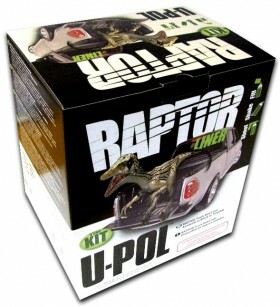 Resistant Coating and gloss, long term durability. 100% material consumption and reusable components - no waste. 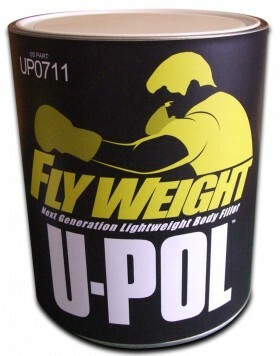 Reduces cleanup time and amount of cleaning solvent used. Ideal for flexible substrates such as bumpers, SMC & most plastics. 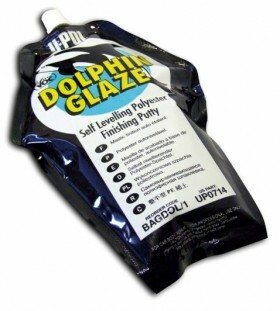 Pinhole free polyester filler that is fast drying and easy sanding. 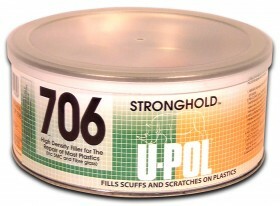 Fills scratches and scuffs or can be used to finish a repaired area. Single pack nitro cellulose high build primer. 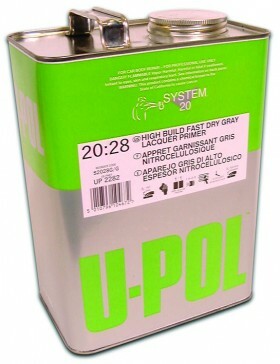 Use with S2048 2.1VOC multifunction reducers. Hardens rapidly to give a high build, U.V. resistant coating. Good flow and non-sag properties with excellent gloss and long term durability. 2.1 lb/gal VOC Compliant when used with S2037, S2038 & S2039 hardeners. 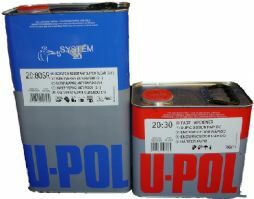 Specialised coatings for specific applications including anti-stone chip protector and truck bed liner incorporating U-POL's unique FILL-SHAKE-SHOOT® delivery system. 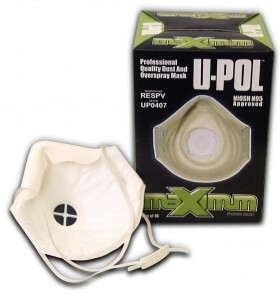 NIOSH N95 type, effective protection from airborne solids and liquids. Soft, comfortable inner layer and nose cushion. With valve, for easy breathing in hot & humid conditions.